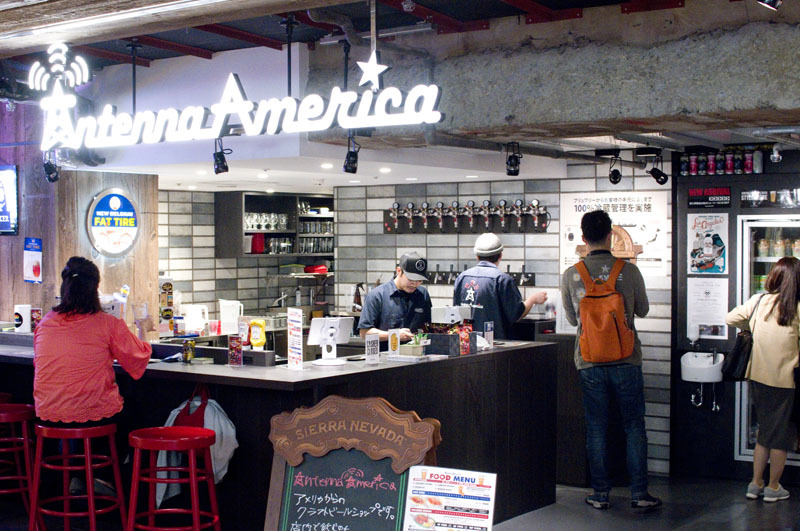 Located inside the Isetan food court in Yokohama Station's Joinus department store, this combination bottle shop and bar offers an impressive selection of US craft beers by the bottle or can, to drink here or take home. They also have ten taps of draft beer from a rotating list of American breweries like Firestone Walker, Figueroa Mountain and Three Weavers, although they tend to not list the names of breweries on their tap menu. The small food menu features Buffalo chicken wings and other bar snacks, although we probably wouldn't come here just for the food. 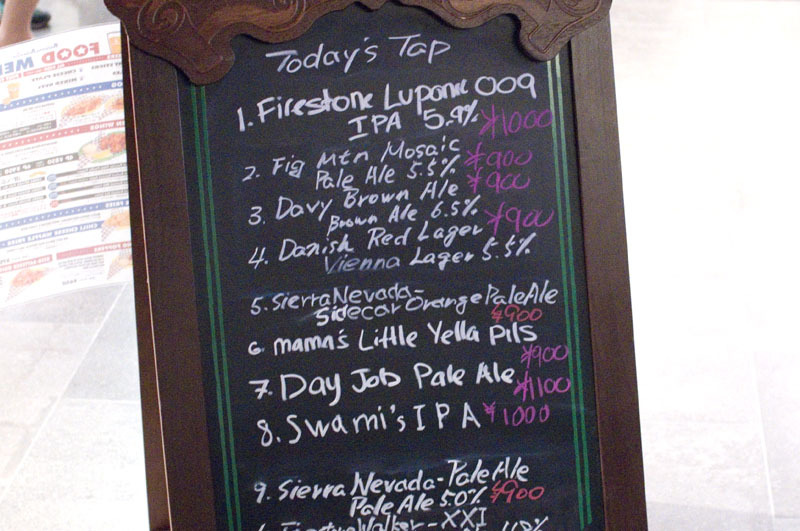 Draft beer is Y900-1000 for a 295ml pour, and most regular-size bottles and cans are priced around Y500-750 (+tax). 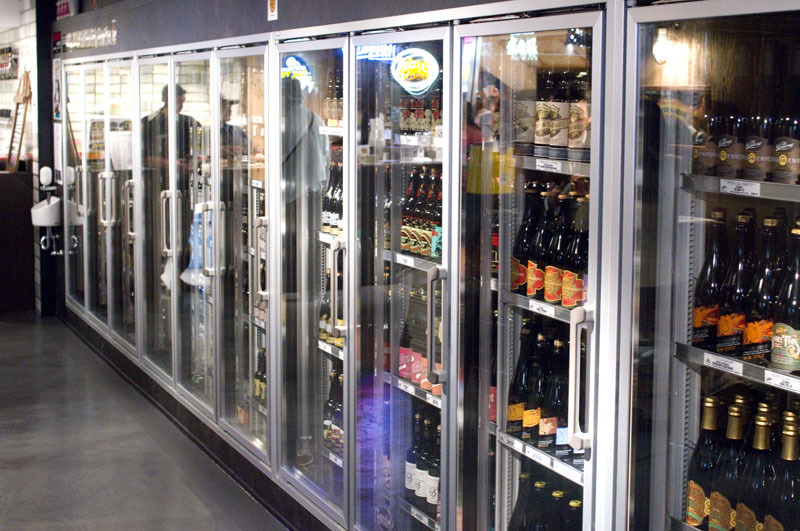 There are also several fridges stocked with large premium bottles in the Y2500-3000 range, for those special occasions. 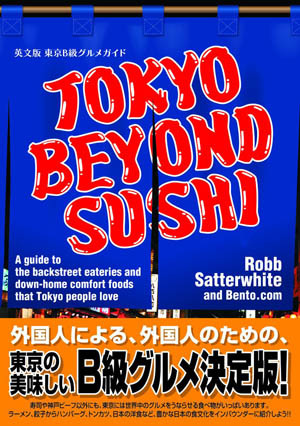 Nishi-ku, Yokohama, Minami-Saiwai 1-5-1, Yokohama Joinus B1F.